Volvo’s performance arm, Polestar, has announced that it will offer a performance optimization software for the XC90 T8 plug-in hybrid. 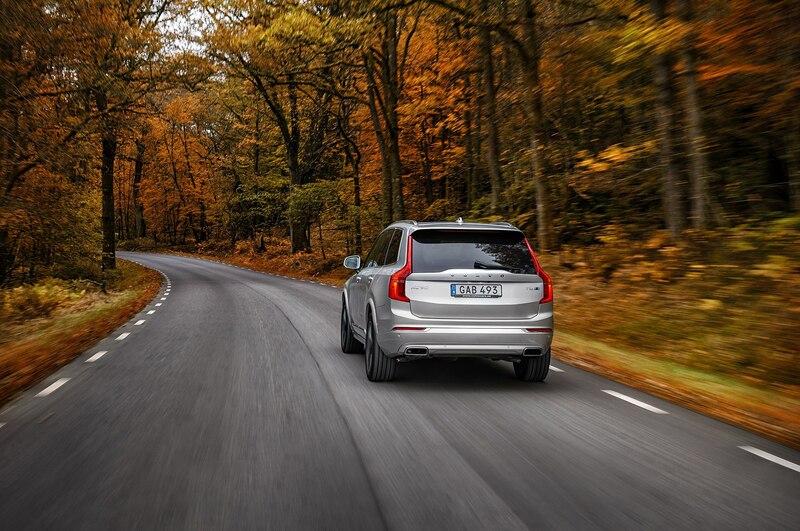 In addition to improving throttle response, holding gears during cornering, quickening shifts and making them more precise, the Polestar performance optimization software adds extra power and torque. 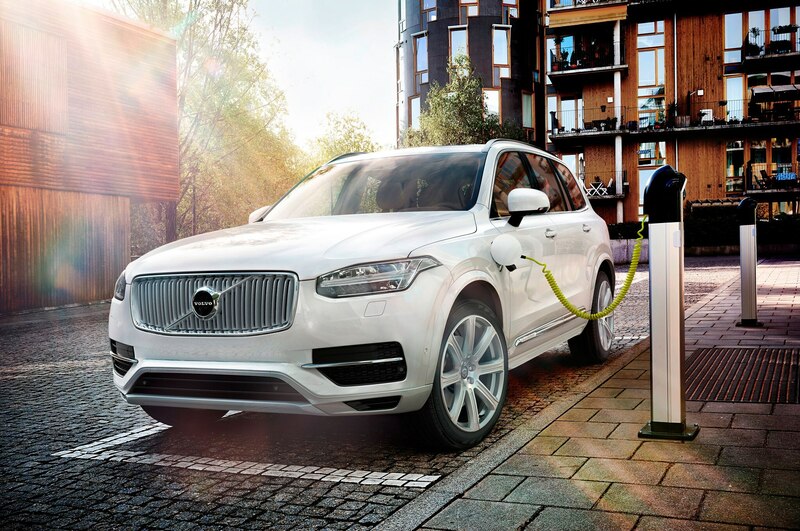 In the XC90 T8 PHEV, Volvo says that the plug-in hybrid powertrain now makes 421 hp and 501 lb-ft of torque, up from 400 hp and 472 lb-ft, making it the most powerful Volvo vehicle currently available. 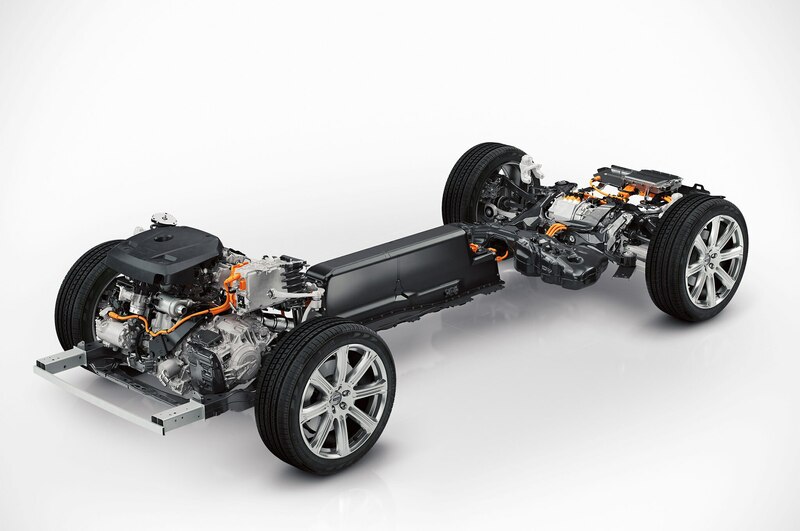 The automaker also says that the increase in power and torque won’t negatively affect the car’s fuel economy and its EV mode range, which is frankly amazing. 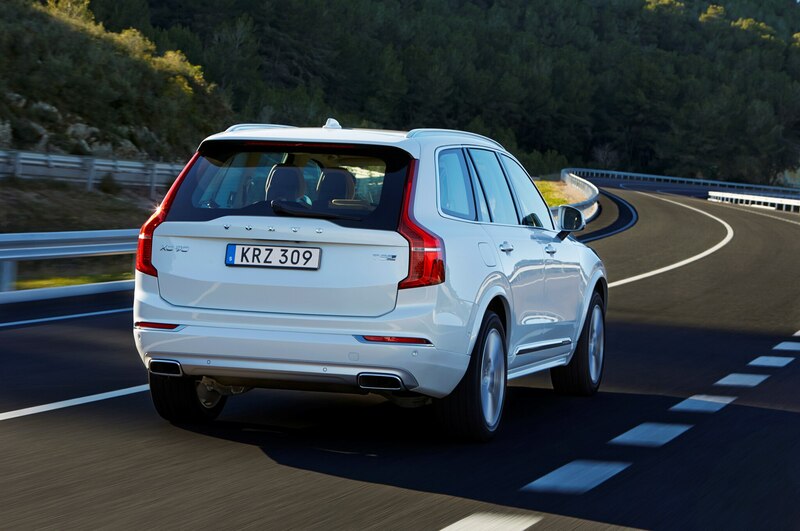 Volvo also says that the XC90 T8’s 0-62 mph time has been reduced to 5.5 seconds from 5.6 seconds. 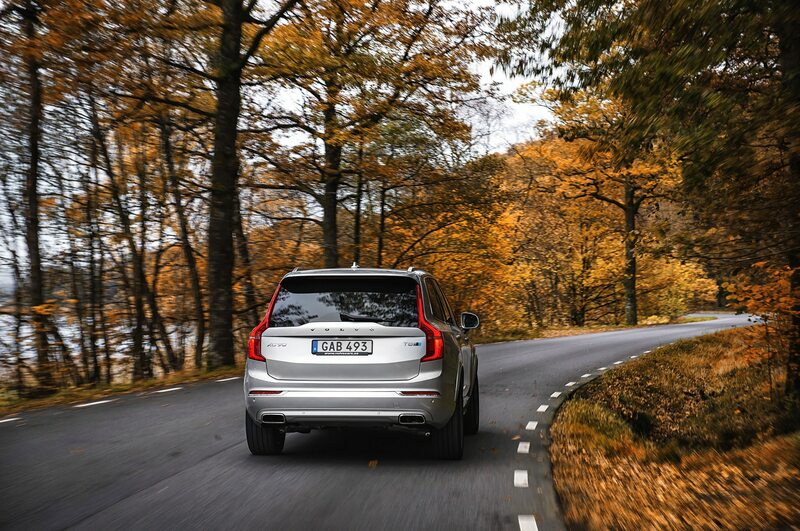 Polestar also enlisted the help of Thed Bjoerk, a four-time Scandinavian Touring Car Championship (STCC) winner who races for Polestar Cyan Racing in the development of its performance optimization software. 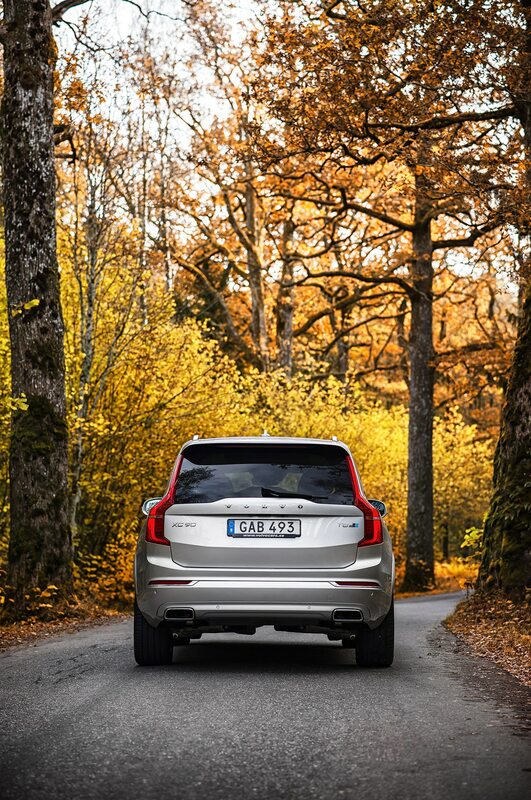 In addition to the XC90 T8, Polestar also has performance optimization upgrades for Volvo’s diesel engines in Europe and for the new generation of Drive-E gas engines offered in vehicles sold in the U.S. 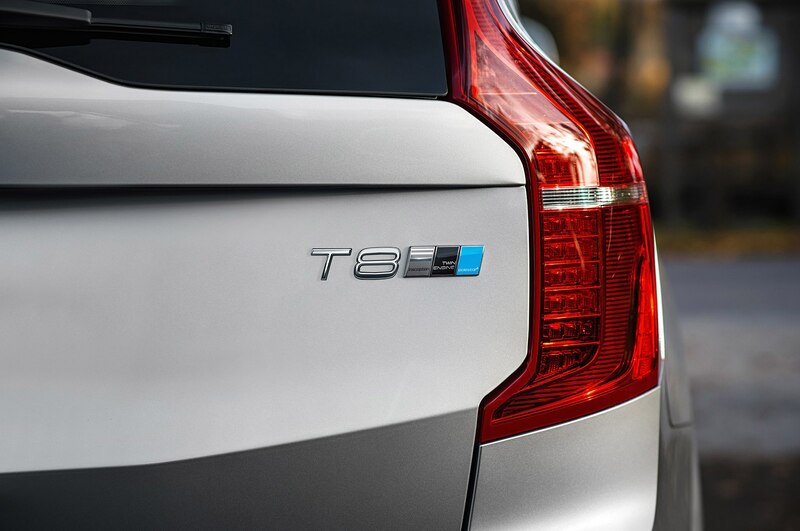 The XC90 T6 AWD is available with a Polestar performance optimization software that increased the 2.0-liter twin-charged I-4’s output from 316 hp and 295 lb-ft to 330 hp and 325 lb-ft. 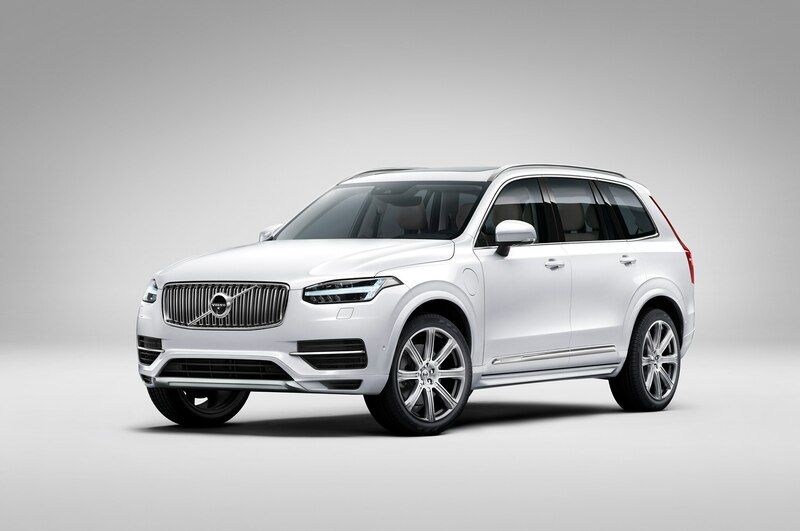 This upgrade also potentially previews the upcoming Volvo XC90 Polestar, which would be a full-on smurf blue performance SUV in the same vein as the V60 and S60 Polestar. 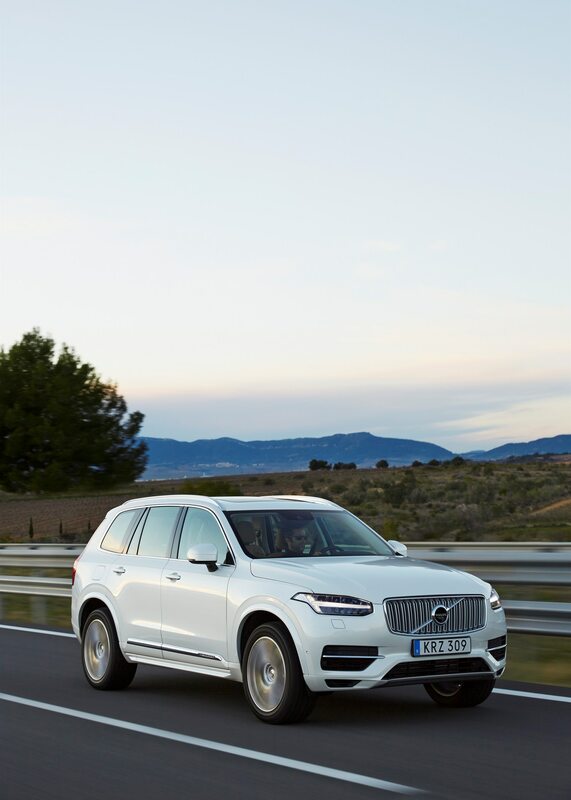 Volvo has said that the twin-power engine alone will make at least 350 hp, so there’s no telling how crazy the XC90 could go with added electric muscle.